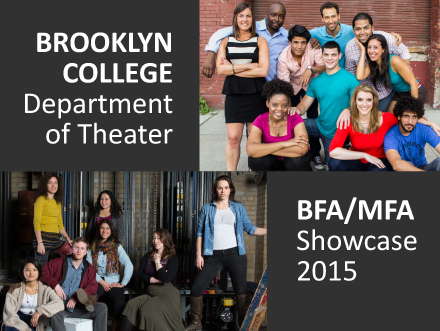 A highlight of the Department of Theater is the Actors’ Showcase, held in the spring of each academic year. 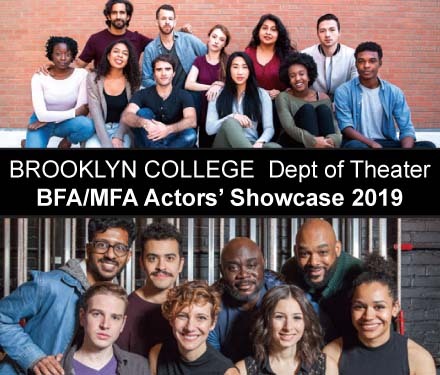 As the culmination of their Brooklyn College training and a commencement of their professional careers, the MFA and BFA acting students showcase their work to industry professionals at a midtown theater. 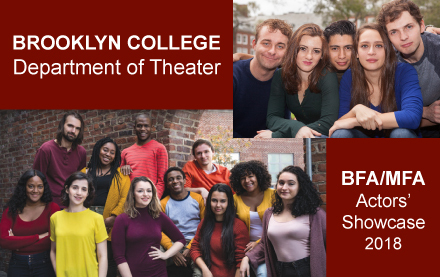 We enjoy the attention our students receive in response to their introduction to the industry. 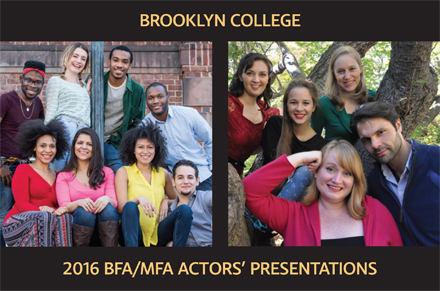 please contact the Program Heads.